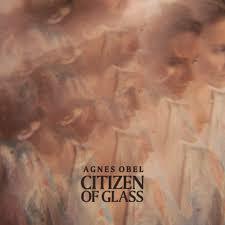 Agnes Obel is an artists that deserves a wider and broader audience. I have her two previous Cd’s on constant loop, and “Citizen Of Glass” is joining them, for sure. The album was released two days ago. Agnes has a different voice that fits well in all her ethereal and experimental tunes. This is the perfect album to listen to while you are on the beach.